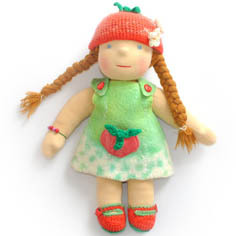 Doll Samanta in handmade felte..
Samanta is a 38 cm (16 in.) 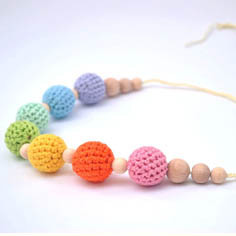 waldorf wdoll, made from cotton jersey fabric, stuffed with pure clean and carded ... Necklace rainbow colors..
Ecological necklaces made ​​from natural wood beads covered with cotton knitted crocheted. 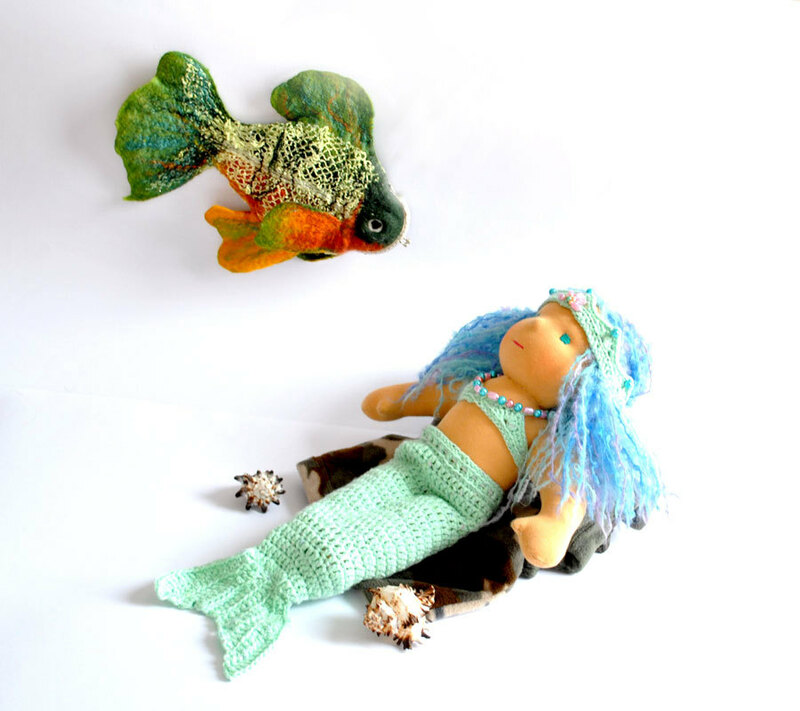 The neck... Mermaid Waldorf Doll crochet s..
waldorf baby doll bambola Am..
baby doll Amanda little girl bebe in technic waldorf who is about 13’’/33 cm tall ) waldorf style doll made f... Plastic Button orange lilac.. 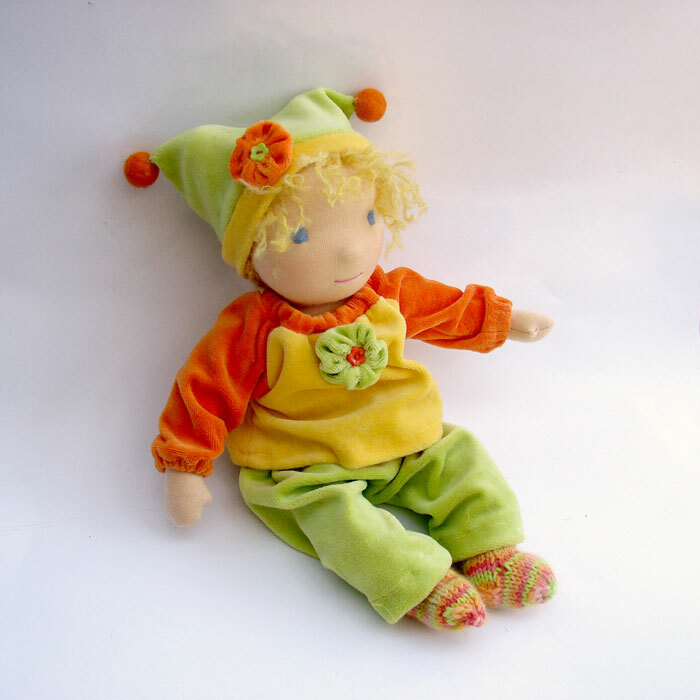 Plastic Button lilac car backhole for sewing, appliques, craft simple and beautiful decoration for boys and g... AnnaBella dark skien- Waldorf ..